We sourced some seats on eBay from a Hyundai Coupe, and picked them up from a man in Woodchester and mounted them on a pair of Fiat Panda wheels that we had in the workshop. 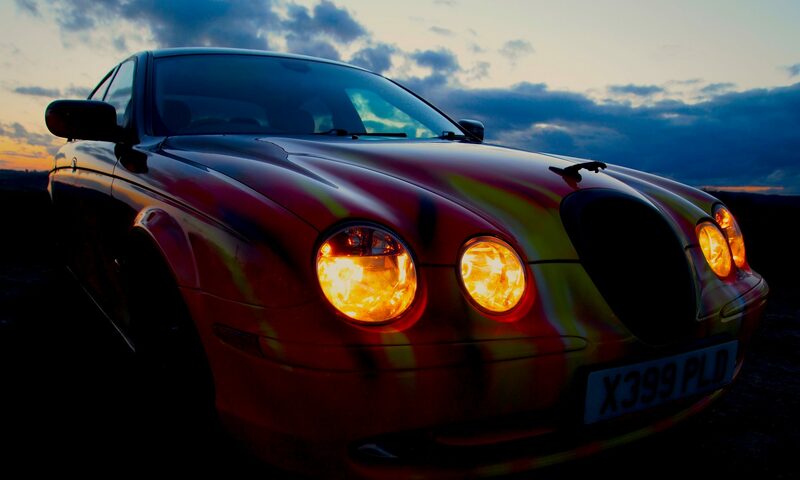 Please get in touch if you have plans to customise your vehicle. We can help you develop ideas and give you advice or a price guideline. Please fill in this form and we will get back to you as soon as possible.